Hi, and welcome to the November 1st blog post here on AidanBooth.com, great to have you here! This month you’re in for a treat, because the content you’re about to read comes from top selling author and business guru Chuck Blakeman, more on Chuck shortly. October was a CRAZY month for me on a personal front, and with a new baby due to arrive in our household in November (and our son turning two), it looks like things are only going to get crazier from here on out! 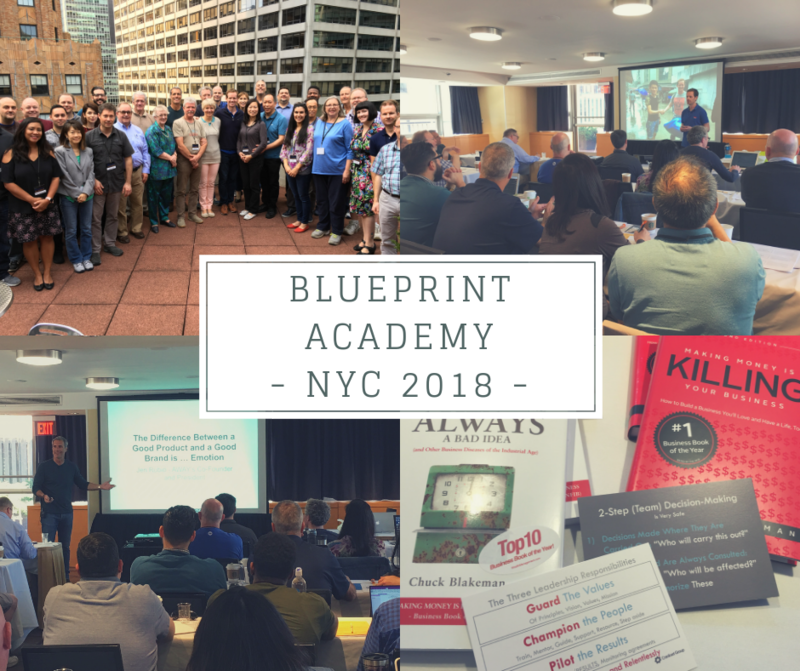 With this event, we wrapped up the 5th year of our Blueprint Academy mastermind program. Steve and I are both pretty proud of what we’ve achieved with this group. What started out as an idea to provide a hybrid approach to personal one-on-one coaching (live events + coaching + services + infrastructure access) has turned into a program that has built dozens of millionaires and helped dozens more quit their day-jobs and build the business of their dreams. When spaces become available, we open them on a ‘first come first served’ basis to folks on the waiting list. On to today’s post now, today I’ll share a unique perspective into how to approach building a lifestyle business, lifestyle being the key here… after all, who wants a business that consumes all their time, that’s just a glorified job. You can become wealthy and free in a year or two, but the time it takes isn’t as important as the APPROACH you need to take, and that is what this post is about. This post gives you a framework that will systematize your business so that you can truly get to being ‘hands off’, and have your business running on auto-pilot. The concepts shared today are based on a presentation from the mastermind event in New York that I mentioned a few moments ago, and the content comes from my friend, business guru, and all-around great guy, Chuck Blakeman. Chuck is the author of the #1 best selling business book titled “Making Money is Killing Your Business“. Chuck also wrote the top-10 business book, “Why Employees Are ALWAYS a Bad Idea”. But it’s not Chuck’s books that have made him who he is, it’s his experience and track record of success after success with different businesses. Chuck is a person you NEED to listen to. With that said, let’s now dive in to my summary of Chuck’s presentation. Freedom is the point of business, we often forget that! The industrial age taught us to do business to make money, but if you’re in business just to make money, you’re in the wrong business. People who are in business to make money are unlikely to make a lot of it. Research shows when you’re in business to make more than money, you’re likely to make a bucket load more of it. Our assumptions are that by making a bucket load of money, we’ll be happy. Research shows there is actually a correlation between money and happiness which runs up to about $125,000, after that there is zero correlation between money and happiness. Once you get into the position where you buy a hot tub and go on a two-week vacation each year, then the happiness that money can give you diminishes. The real correlation between money and happiness comes from “what are you going to do with that money and why do you have it”? Chuck looks at Freedom in a similar way to me… “do you have the ability to choose what to do with your time, money, and energy”? That is what freedom is, the ability to choose. Do you have the freedom to choose your time, money and energy? Get all three, and you’re genuinely free. There is only one number in your business that you can control, and that’s profit. Everything else is spoken for, such as your payroll, PPC costs, hosting, etc., when you get down to your profit number, lets say it’s $500 a month, you can ask yourself a really cool question “what shall I do with this”, that’s freedom, the ability to choose your time, money and energy. The key is to work out how to get all these things earlier, most people look forward to retirement, but why wait until the industrial age concept of retirement arrives? Chuck’s advice: Stop looking forward to retirement and find a way to do it earlier. Use your business to build your ideal lifestyle. We’ve been led astray by the industrial age dogma… “if you have a bucket load of money, you’ll be happy”, so what’s the difference between riches vs. wealth? Wealth is the combination of time, money and energy. A lot of people are money rich. For example, they have a boat but they never get on it, why? They’re too busy running their businesses. Other people living under a bridge have plenty of time but they’ve got no money so they can’t do anything with it. Other people have lots of energy. What we’ve got to do is bring these three things together, and combine them all, and by doing that we can stop looking forward to retirement and build the ultimate lifestyle in the next 3-5 years (actually a lot faster with online businesses). During Chuck’s presentation, he explained how he works 3 days a week, 3 weeks of the month. He doesn’t work Mondays or Fridays and he always has the last week of the month off. He also takes a full month off in the summer. I love that. That to me is the kind of thing we should all aim for, or at least have the freedom to choose to do. The good news is that this is attainable and normal for every business owner. Most businesses are average, very few business are normal, so how do you define normal? Normal is what a business should be, something that serves you, rather than you serving the business. That’s normal and we need to re-think the way we are doing this. So let’s figure out how to be wealthy and free. When you’re missing one of these three factors, it’s a problem. Being intentional will make a big difference. “You get what you intend not what you hope for”. We need to be intentional about how we live our lives not just how we run our business. Use it to get to where you need to go. Remember, USE your business to build your ideal lifestyle. This is where we spend most of our time, everything is coming at you and everything is always urgent. Urgency wants to rule your life. This is where you make short-term money today, it’s being reactive. Tyranny of the urgent puts you in a hostage situation. This is less urgent, and often ignored due to this. This is building a business that makes money. In this instance you must be proactive. The ups and downs reflect what businesses tend to go through… for example, periods of too many staff, or not enough staff. Too many orders making fulfillment difficult, not enough orders. Too many opportunities to go after, not enough opportunities to go after. These are the things that impact your business from external sources, for the most part, they’re not really things that your business controls. In this model you can see your future clearly. Ask yourself what are you doing this for? What do you want your business to look like? What do you want to do that’s bigger than making money? Build your plan, and focus on what grows your business. This is not about being smart, it’s about being intentional. Stop being a hostage to build your business. Turn this around, use your business to build your ideal lifestyle, see your future clearly. What do you want to do for the rest of your life that your business can help you get to? Most business owners have never asked that question and again it goes back to the industrial age and what we learnt. At that time we were told that ‘why’ was a really bad question, when in fact is actually one of the most human of questions. The second point Chuck made here is that most people don’t have a business plan for where they’re going. The third building block is freedom mapping of your processes. Freedom Maps break down all of your business processes into quantifiable tasks, with assigned ‘values’. TIP: Build a Freedom Map for your business, and then ask yourself how many of these items are you responsible for? The fourth building block is having outside eyes on your business. The key is you need a place where you can say the following three words: ‘I don’t know’, where do you go to say this? 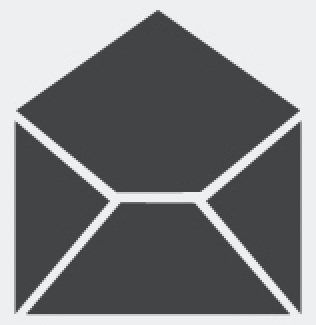 SIDENOTE: Programs like Online Marketing Classroom (OMC) can fill the void you may have here. For example, OMC has a wonderful Facebook community that I’m involved in almost every single day, and also an extremely responsive support ticket system where you can ask us anything, or share any problems you’re facing. Stats show that 50% of business fail in five years, and 80% of businesses will fail in 10 years. But Chuck’s research shows this isn’t really the case… he doesn’t believe businesses fail, so what happens? Basically, the business owner gets tired, and when you get tired, you start making mistakes, you hire the wrong people, you stop doing sales, which ultimately causes the business to die. It’s a lack of systematization and strategic planning that kills the business. Online businesses should be able to get to stage 5 very quickly (far quicker than brick and mortar businesses). At some stage you may want to sell your business, ask yourself what business do people want to buy? They want to buy a ‘job’, they want what you have. If your business serves you as it should at this stage, then why not just keep the asset and enjoy the long term passive income? 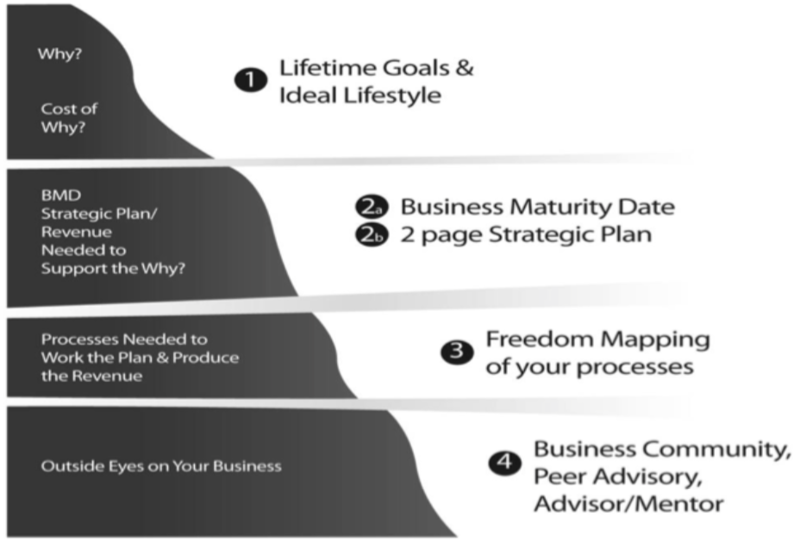 So, how do you choose a business maturity date? People who set a BMD (and make it public) massively increase their odds of achieving their goals. The next concept Chuck discussed in New York was the concept of lifestyle, and looking more closely at the relationship between time and money. But people forget about this next graph… the time graph. There’s lots of reasons why, and all bad, all of them taught to us by the industrial age. The industrial age taught us to trade time for money, for example you spend 8 hours and I’ll give you $10, the more time you spend, the more money you’ll make. You should have an intentional plan to spend less time running your business. The magic is right here; make more money in less time. One hope: I hope it all works out. But hope is not a strategy, and if you’re relying on hope, then you’ll have problems. The objective here is to Make MORE Money In Less Time. If that’s not your intention, you are an income producer, you’re not a business owner. Whatever you are doing, is it the highest and best use of your time? Is there something else that could be a better use of your time? If not, how do you do it for the LAST TIME? It might be put together a process, automate it, give it to somebody else, train somebody, etc. These are two questions that I’ve constantly asked myself over the past 5 or 6 years, and they’ve helped me to systematize processes and focus on what matter. I encourage you to internalize these. So in this case, how long until “The Future”? Let’s say your future date is 12 months away, and lets say there are 12 things on your Freedom Map that you’re personally responsible for. A simple way to attack this situation would be to try to free yourself up of one of your tasks each month. Give away one task each month for 12 months, then you’ll reach your new future, and can work through the process again. How do you get rid of tasks? In most cases you either need to hire someone, automate it, or find a way to eliminate it. Conation has to do with getting after something, speed of execution which is the number #1 success factor in early stage business successes. The will to succeed that manifests itself in a single-minded pursuit of a goal. Committed movement in a purposeful direction. Get out of my way until where I need to be! Velleity = The antonym (opposite) to conation. Definition: the desire, with no intention of doing anything. Stop thinking you can’t do this! Reaching your business goals or any goals for that matter, isn’t for the gifted or lucky, it’s for the intentional. Are you making decisions based on where you are, or on where you want to be? Remember you have to have a bigger motivator, making money is not an empowering vision, you WILL get tired! 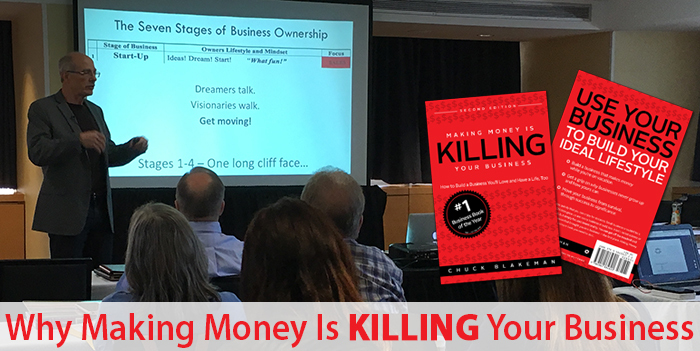 As I mentioned at the beginning of this blog post, I highly recommend you read ‘Making Money Is Killing Your Business’, it dives much deeper into all the concepts shared here, and provides a fantastic framework for designing your ideal business. I’d love to hear your comments, questions and thoughts about this, please leave a comment below! Great summary Aidan, very insightful as always. I’ve just purchased Chuck’s book on Amazon, looking forward to diving into it. The Freedom Map concept is great, I’d heard about that somewhere else before, perhaps under a different name, but this is a timely reminder that I NEED to take a step back and look at where I really want to get to, and the things I need to put in place to get there. I love the 7 steps!! Yeah, the Freedom Map is a VERY useful tool, makes it clear what the processes! Aidan, thanks for sharing this…really enjoyed it! There’s so much more to unpack from these concepts you’ve described. 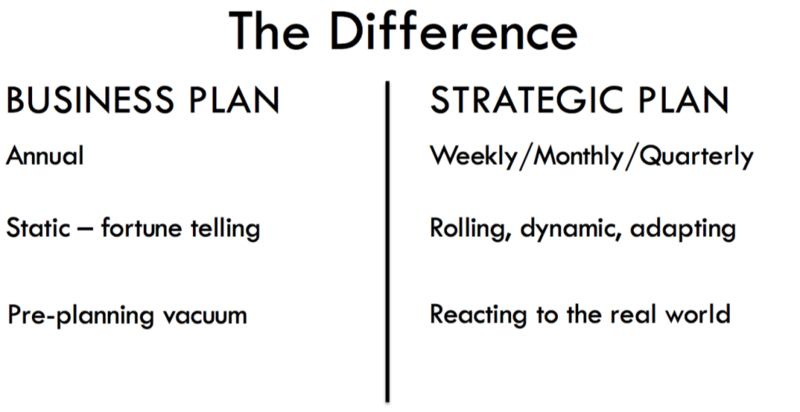 The key things that really spoke to me here are: focusing on how a business serves us, being intentional, having a “strategic plan versus business plan” and the new word “conation”. I look forward to your monthly blog posts as they provide great insights. Keep up the good work and if it’s possible, I’d love to see new posts more frequently. All the best with the upcoming new addition to family! Thanks Alan, I appreciate the feedback, good to know you’ve found this useful! 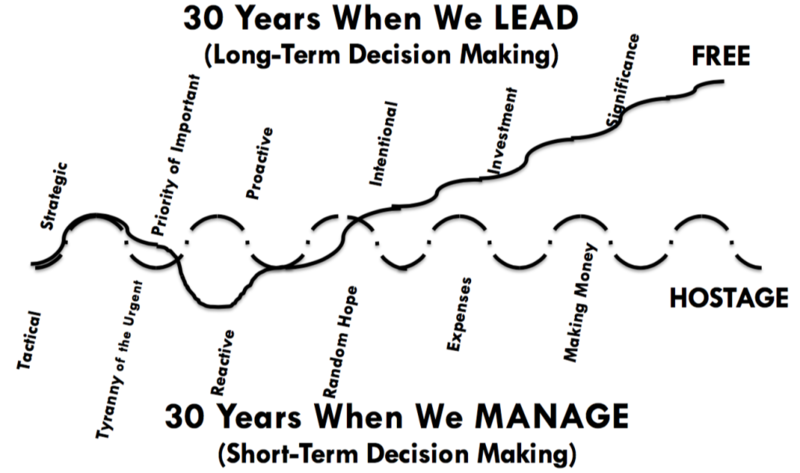 I think I’m guilty of being stuck in the “when we manage” cycle for about 15 years now… that and focusing on the urgent.. good reality check, thanks. I’ll be getting the book. We’re all guilty of it sometimes Chris, the key is to plan how to get out of the cycle… good luck! You have over-supplied again, Aidan. Thank you so much for creating this wonderful synopsis of Chuck’s presentation. One day perhaps I can join and attend a mastermind event – one day? Thanks Sally, we’d love to have you with us someday!!! I took your advice and I’ve read the book, looking to implement a few mindset shifts now! Hey Gerald, you’re a fast reader! Great stuff! 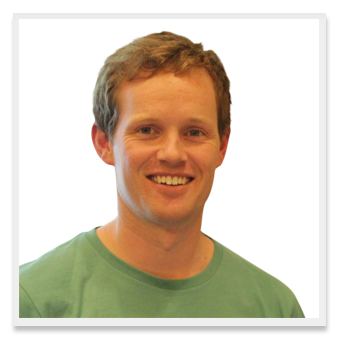 Hi Aidan, thank you for sharing some of the key points and objectives of the book and managing a business in general. So many of these concepts are relative for me. I’m working at a Fortune 500 company now and hope to work another 5 years with them before I retire. During this time, I want to use my time wisely to learn how to build a vision for retirement. Retirement for me isn’t “not working” it’s more like you describe in your summary having freedom(s) and the proper strategy and mindset to ensure the decisions and work I put in now will put in a position to have those freedoms beyond “retirement”. From my stand-point you never “retire”, there is always work to do, people to help, and new challenges to conquer. Couldn’t agree with you more about the concept of retirement Robert… I know I’d go insane if all I did was ‘relax’ each day… on the golf course, or at the beach! Hola Aidan, thanks for the blog post, just what I needed to read as my business is continuing to grow and I need this kind of framework (and reminder) to help me ‘guide the ship’ to the next stage. Muchas gracias! Hey Mariano, glad you found this useful. Definitely get yourself a copy of the book so you can dive into it all in more detail. Very helpful and very timely, thanks Aidan! I’m right at that point and also having time to plan how I want my business to evolve and this is great help in how to set those intentions to keep doing what I love and be free to choose too. I’ll be getting the book to further flush it all out. Really inspiring and insightful article! We indeed always dream and strive to build a business that makes money with no clues how much of our most precious resource time it will consume for setting up. The more problematic part is how much it is going to consume further for running. We indeed do not always realize that we spend more and more of our time and it eventually turns out that we are serving the business and not vice versa just like Chuck mentioned. I must say that I really love this concept when it comes to what the intention or the purpose of a business should be. Furthermore, I am your follower regarding planning my life. It makes my life so easy and in order. I am so impressed by this that I began training my 14-year-old daughter. Thank you so much for sharing this Aidan! GREAT to hear your thoughts Sardorbek!